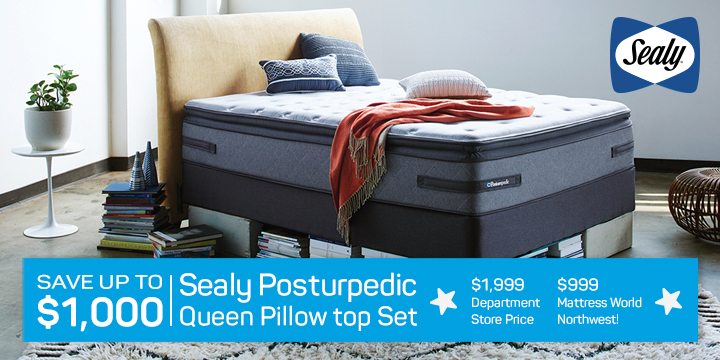 Mattress World Northwest understands that while we may need the right bed for getting the best sleep possible, our bank accounts can hold us back. So many of us are sleeping on the wrong mattress because we believe our budgets won’t allow us to do better! 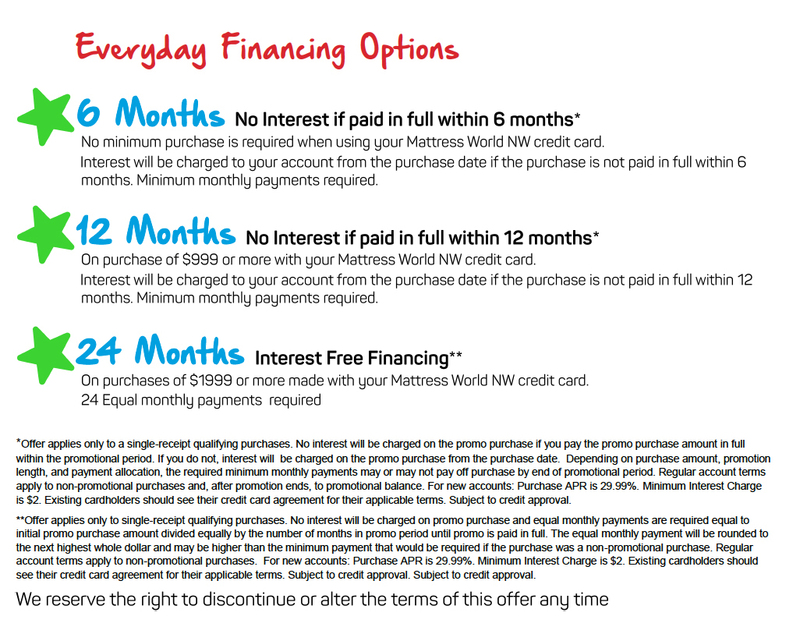 This is why Mattress World Northwest offers special financing through Synchrony Financial and No Credit Needed! financing through Progressive. Read on and get ready for a great night’s sleep! Looking for No Credit Needed!? Click Here! Flexible financing from Synchrony Financial let’s your buy now and pay over time: easy 24-hour online access to your account, auto-pay or eBill options with a variety of promotional financing options available every day. 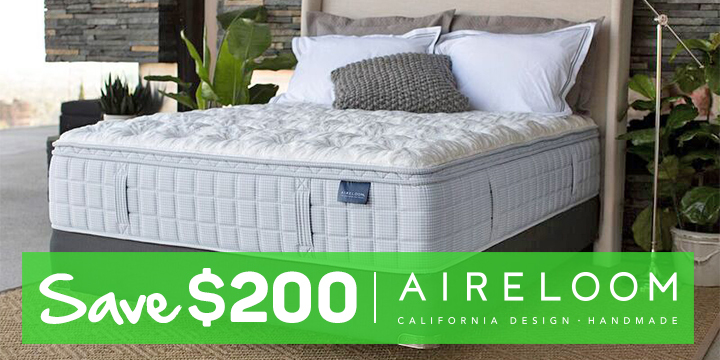 On purchases over $2999.00 or more with your Mattress World NW credit card. 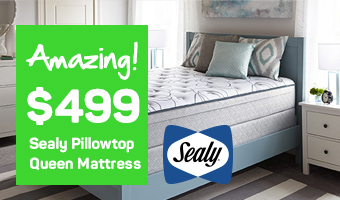 Offer valid through 2/25/2019 48 equal monthly payments required. *[Offer applies only to single-receipt qualifying purchases.] [0% financing. Offer Valid through 2/25/019] No interest will be charged on promo purchase and equal monthly payments are required equal to initial promo purchase amount divided equally by the number of months in promo period until promo is paid in full. The equal monthly payment will be rounded to the next highest whole dollar and may be higher than the minimum payment that would be required if the purchase was a non-promotional purchase. Regular account terms apply to non-promotional purchases. For new accounts: Purchase APR is 29.99%; Minimum Interest Charge is $2. Existing cardholders should see their credit card agreement for their applicable terms. Subject to credit approval.